Gardeners would say that one of the most important materials that you can use in your garden is mulch. There are several reasons why you should use it and the different types of mulch that are available can mean that it is even more flexible in how it can be used in the garden. Before the benefits of mulch are discussed, it would be best to understand the different types of mulch. Organic mulch is usually made up of natural materials (such as bark) that will decay and be absorbed into the soil. This is a great way of adding nutrients to the soil and protecting it from weeds. Inorganic mulch is usually made of non-decayable materials such as rubber, gravel and landscape fabric. These types of materials can add a different type of look to the garden that cannot be achieved with organic mulch. 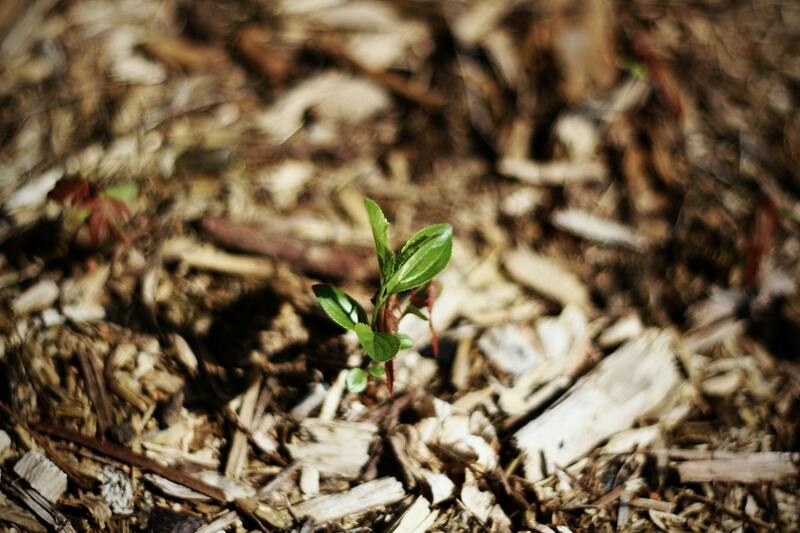 Mulching can encourage microorganisms into your garden. Some of those microorganisms are earthworms, carabids and beetles. With the latter two microorganisms, they are especially beneficial for the garden since they feed on weed seeds. Earthworms also improve the aeration and loosen the soil. This helps with the draining of water and also infiltration of the water throughout the soil. Organic mulch can reduce the need for watering since it is able to absorb water and release the water during drier periods. However, both organic and inorganic mulch is good at slowing evaporation of water from the soil. This is especially important during the drier Summer months where soil can lose water quickly. This is great for areas that have a hosepipe ban imposed during the Summer. Mulch can be used for adding style to your garden as well. Inorganic mulch such as gravel or slate can be used to add a finished look. Being easy to maintain, it is great for being used as a filler in the garden. Applying mulch is relatively easy. Biodegradable mulches should be applied with a 5cm thick layer. This will make it harder for the weeds to shoot through and grow. When applying mulch to trees and shrubs, mulch should be kept away from the trunk of the tree. This is important because moisture can build which will create the perfect environment for fungi which will cause decay.